Fourth grade students use music to learn math. JACKSONVILLE, FL (KTRK) -- "Divide, multiply and subtract! Break it on down and bring it on back." If you say it enough, you'll probably have it memorized in no time. At least, that's the goal for some students at La Core Christian Academy in Jacksonville, Florida. 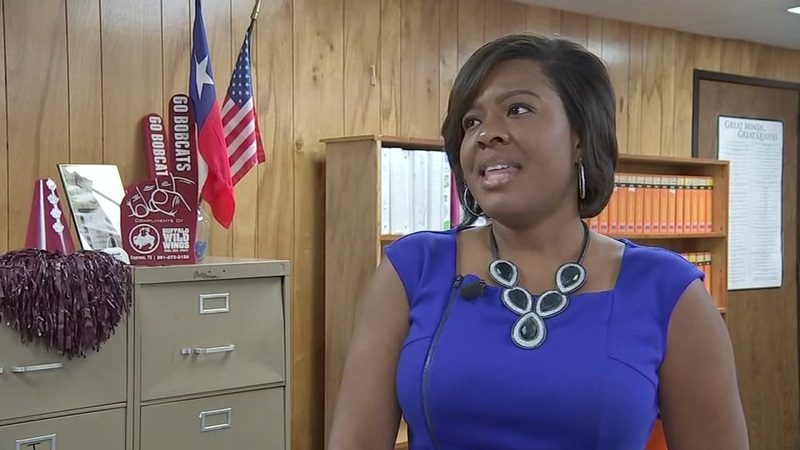 Nadine Ebri, a fourth-year teacher, told ABC13 that her fourth grade students turn everything into a song. "That's how they remember, so I let them," Ebri said. In the viral video, her students are reviewing math problems involving long division. Math, of course, is a subject that Ebri says she and her students love. 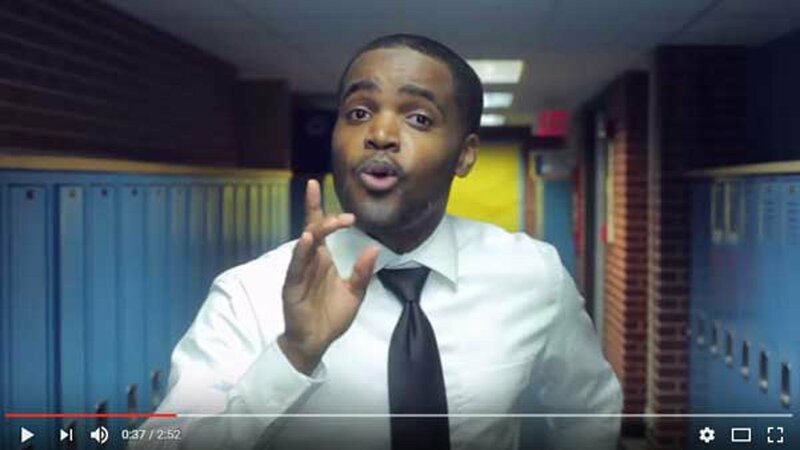 A Chicago teacher is determined to show his students that school is cool - and that working hard can be lots of fun. "I really, really love math," she added. "I think they (students) see it." To learn long division, the students came up with the idea to create a song. "I always hear that teachers dreaded teaching long division! Well, not anymore!" Ebri posted on Facebook. Her viral video has been shared over 100,000 times. Cy-Fair High School English teacher April Young has some words about back-to-school season in a new rap video. With the newfound fame across the internet, Ebri said her students are excited to see the video going viral. "They're seriously the most crunk class ever! LOL," she added.